Official website of author Amy Sparling: Autumn Awakening is here! 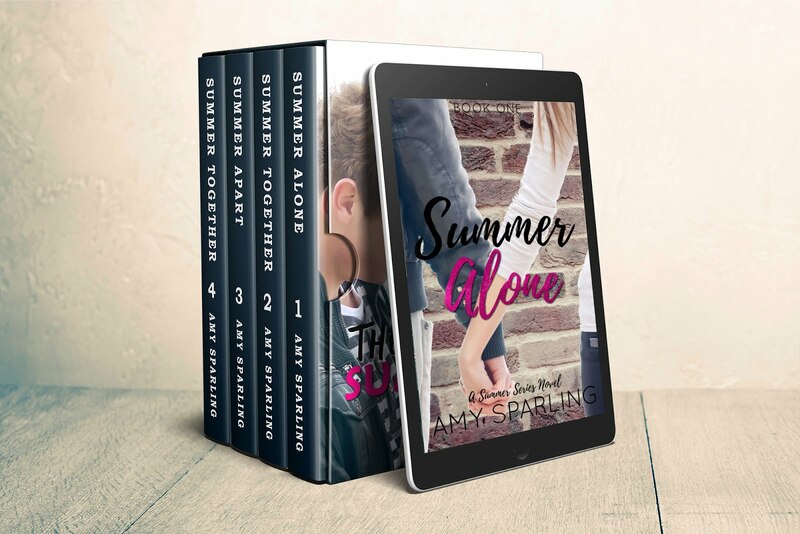 Book 9 of the Summer Unplugged series is here! Jace and Bayleigh's second anniversary is approaching and although Bayleigh would love to plan for a romantic evening with Jace, their new business is taking up all of their free time. As in, ALL of their free time. As the days go by, Bayleigh's not even sure Jace has remembered the occasion. But she's hoping he'll prove her wrong.